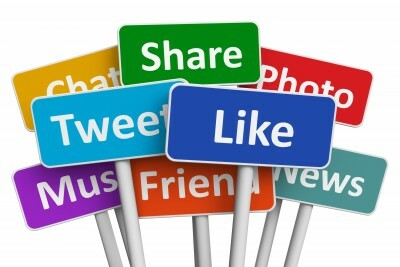 Have you integrated social media into your marketing strategy? If not you are missing out on a valuable part of your total marketing package. Social media is widespread and extremely powerful. Since it influences search rankings, enhancing your brand’s presence on social media can significantly impact the reach you have. This shows us that no matter what age range your target market may fall into, the majority of people are using social media on a regular basis. With Twitter now using the power-house of visual media – images and video right in your newsfeed – it can make a substantial impact for your business. These numbers are quite telling about the social media marketing world. We use these numbers to make informed decisions when it comes to what platforms you should be on and how to generate the best possible outcome for your brand. Susan J. Campbell firmly believes that social media marketing should be best friends with other content marketing and a fantastic responsive website. Contact us today to find out how we can make social media marketing work for you. This entry was posted in Social Media Marketing and tagged social media marketing, social media marketing stats, statistics on social media marketing, Susan J. Campbell Copywriting Solutions. Bookmark the permalink.